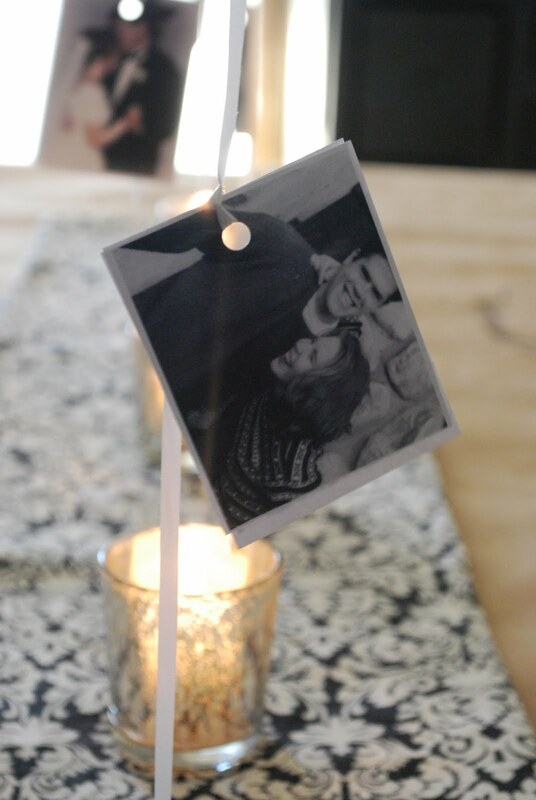 ...but if you remember the love notes I did for the hubby for our anniversary you'll know where I got my inspiration for this fun dinner party idea. You're featured everywhere today! Congrats! I didn't even know DownEast had a blog until now. I should know since half my wardrobe is from there, huh? Off to check out the HGTV link you fabulous thing, you! actually the clothe designer for DownEast lives just down the street from me. Her name is Andrea and you would LOVE her. She's in my ward. I should put the two of you in contact with each other. Congratulations on the features. How fun! You and the Princess are so cute. I'll have to hope over and check out the project! Just checked out the HGTV link - congratulations!!!!!!!! So cool! Congrats on being mentioned twice! How exciting. Love your balloon idea!